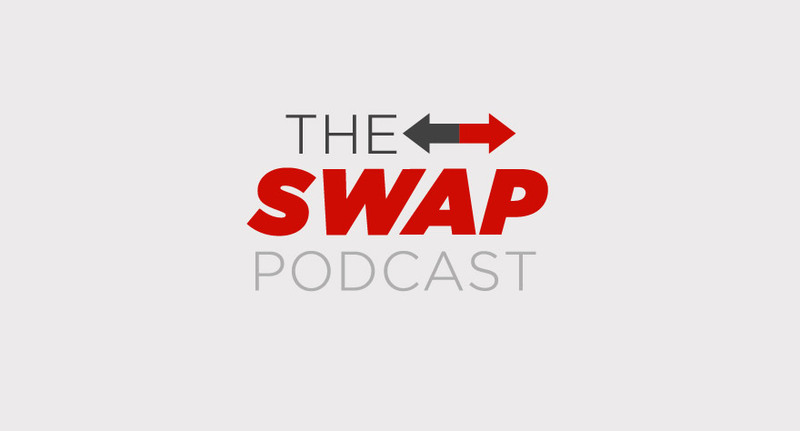 Hello again, and welcome to another episode of “The Swap.” For those who don’t know, “The Swap” is a podcast where a guest and I recommend a film to each other related to a specific topic or theme. There’s only one rule: The movie we choose has to be one the other has never seen. In this episode, my guest is longtime friend, and Way Too Indie contributor, Blake Ginithan. We decided to select from the best films of the 21st century list from “They Shoot Pictures, Don’t They?” After talking about the list itself and how it influenced our viewing habits over the years, we give our thoughts on the recommended films we saw. Blake assigned me Spike Lee’s 25th Hour and I gave him the homework of watching Apichatpong Weerasethakul’s Uncle Boonmee Who Can Recall His Past Lives. Check out how we reacted to our recent viewings. Catch up by listening to Episode 1, and let us know your thoughts and suggestions for future episodes. If you’d like to be a guest on a future edition of “The Swap”, contact us! Highly anticipated trailer for Terrence Malick's Knight of Cups starring Christian Bale and Natalie Portman has arrived!